Soildworks is one of the world-leading CAD programs. The first version was developed in 1995 by a team, lead by the company founder and owner Jon Hirschtick. In 1997 the company was bought by Dassault System Group, the DSS, which is also a CATIA developer. Since then, the program’s main target is to be the “low level” 3D CAD software – a simpler and cheaper alternative to the CATIA program, competing with “SolidEdge”, “ProEngineer” and “Inventor”. 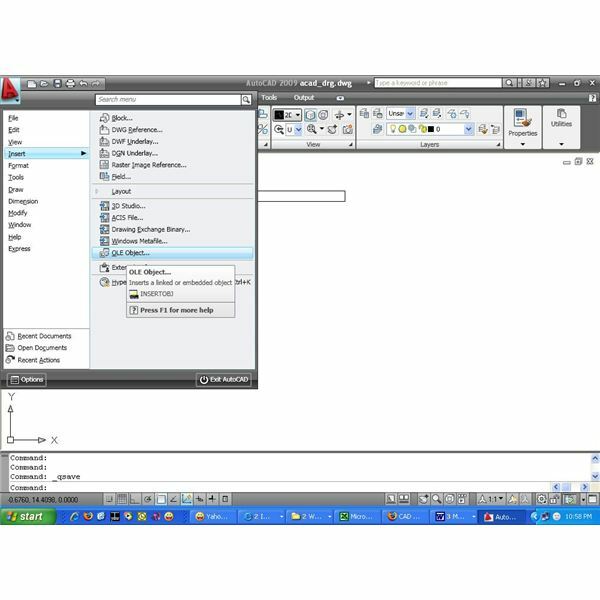 Due to its intuitive GUI, Solidworks have quickly gathered numerous advocates. Mechanical engineer, being a skilled (any) CAD program user, could learn the program’s basics in a week! 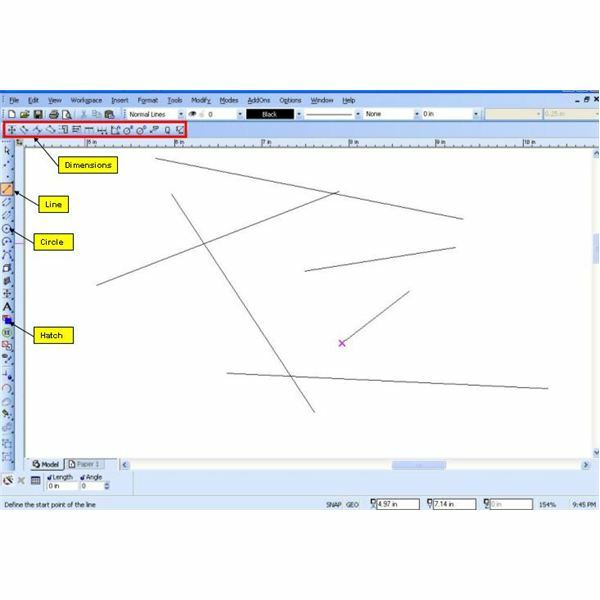 And many find it very difficult to revert to their previously used (and “loved”) program after trying SW. Of course, the program has flaws – it is generally thought that program’s Surfacing features are relatively inferior (compared to the SolidEdge, the leader in this area). Nevetheless, many product designers use SolidWorks as their primary software. At least one new version of SolidWorks have been released every year (sometimes an interim “+” version was added in middle-june), the latest being SolidWorks 2008, which, beside the usual CAD/3D improvemetns and (finally) complete Vista support , introduces slightly altered user-interface, making some SW2005, SW2006 and SW2007 user wonder sometimes “where is this function?”. Eventually, this is another beneficial switch, that will help utilize all the options and also make the program-learning period a bit shorter. The program comes in 3 main packages – the Standard, Professional and Premium. If you are a standalone user, the Standard version is probably enough for you, as most relevant features are there – including Mold design, Assembly motion, Mill of materials and Advanced surfacing. 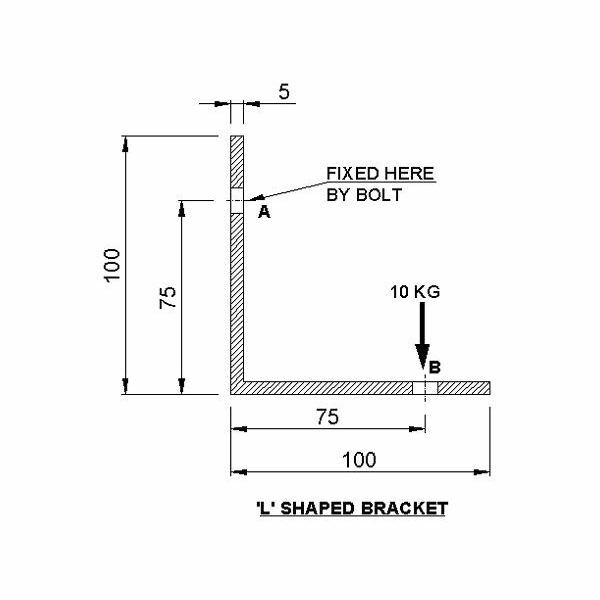 However, if your want to take advantage of Standard Parts library (which includes hundreds of pre-designed screws, washers, nuts and more) or Design Standard’s checking – you need to acquire the Professional version. It is also true for 3D designers which prefer SW over 3Dmax and similar, as the PhotoWorks Realistic Rendering is only included in Professional package. The Premium is really high-end of the Program, with the advanced Routing, Tolerance Stackup and Assembly Simulation features. Really, if you think about SW Premium you might as well consider CATIA, as the price-difference is not so big and CATIA is far more powerful and inclusive software. 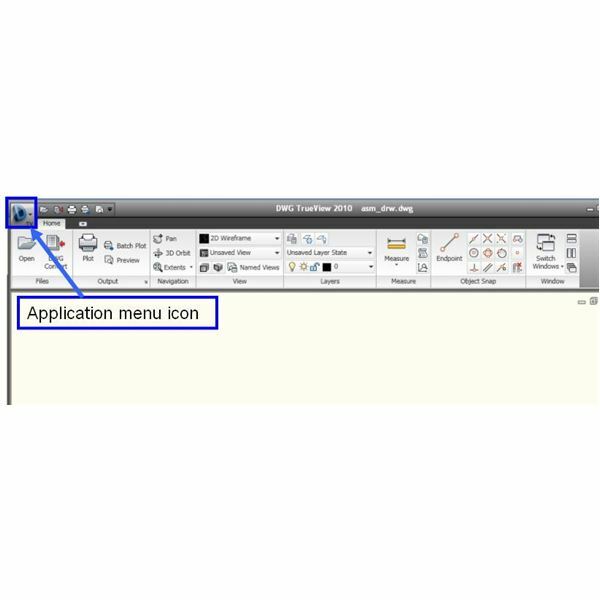 The Professional and Premium versions also include some PDM tools – revision management and files finder. Of course, the company would like to sell you the complete PDM package (SolidWorks WorkGroup PDM) – but it is really not necessary if you already have a PDM/PLM software.